Officers of Toyonaka city should apologize for their impoliteness. 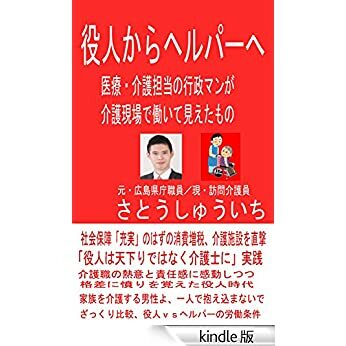 Ms. Mariko Mitsui, who had been the director of STEP “Station Toyonaka empowerment partnership”, was suddenly fired by Toyonaka city in March 2004. Toyonaka city surrendered to City councilor member Mr. Kitagawa, who is notorious for “neoconservative”. Kitagawa hates gender equality and threatened city officers that he would kill the gender equality bill in Toyonaka city councilor. 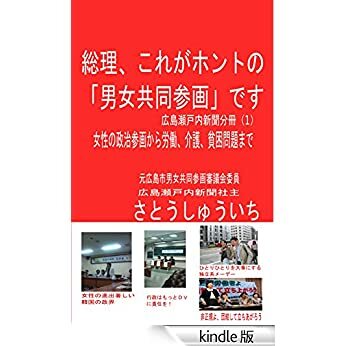 And Toyonaka city promised Kitagawa to fire Mitsui and Kitagawa stand by the bill in the term of September 2003 though he accused the bill in discussion. They were looking for other candidate of the next director. Mitsui made lawsuit in 2004 December in Osaka local court. In September 12, the court rejected her demand though the court admitted that the City officer is unfair and impolite. But the court rejected her demand. I think it is lazy for the court to exempt Toyonaka city from compensation. It is right for her to appeal for higher court. But I think even such lazy court admitted the city is rude. And the next director left the STEP after only three years from Mitsui was fired. The next director cannot do work about gender equality. The gender equality policy in Toyonaka was destroyed by officers! The city should apologize to Mitsui and people! Though public servants should keep constitution which guarantees gender equality, they violated the constitution!